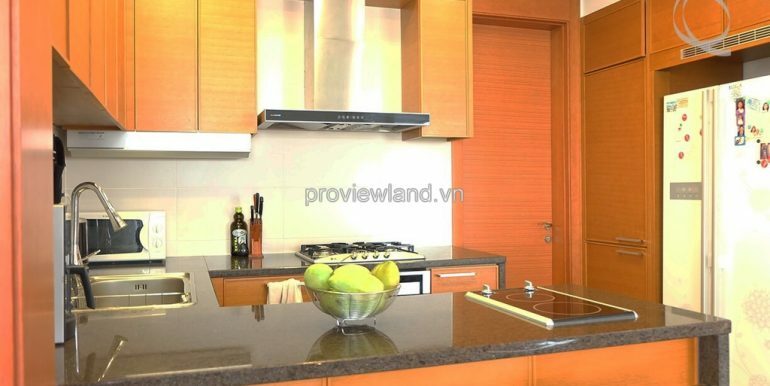 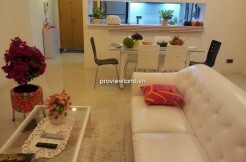 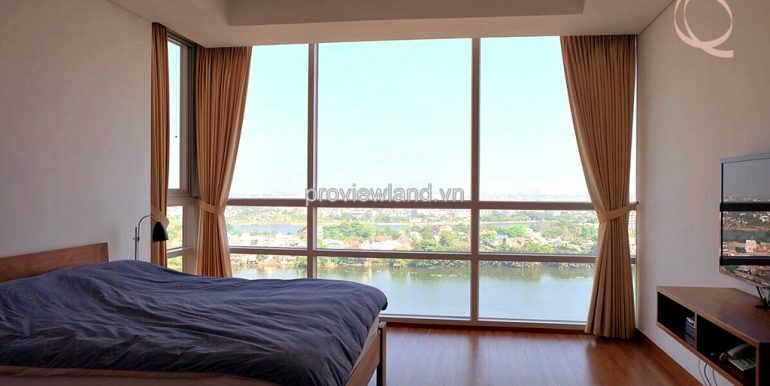 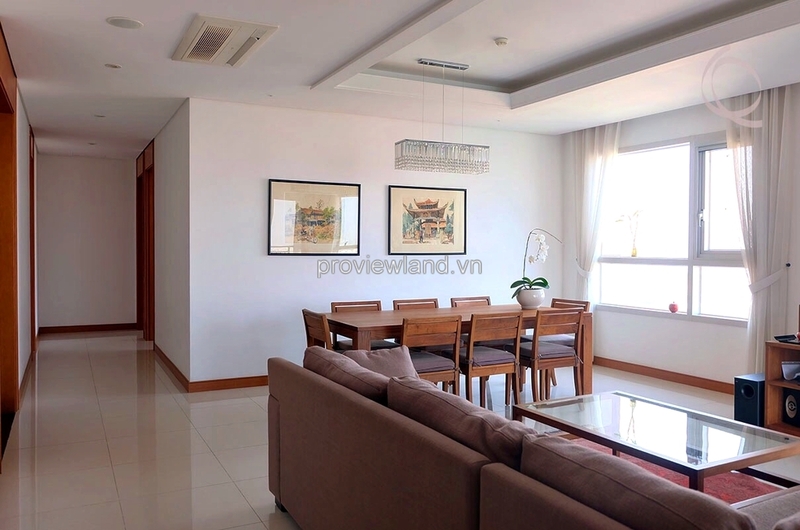 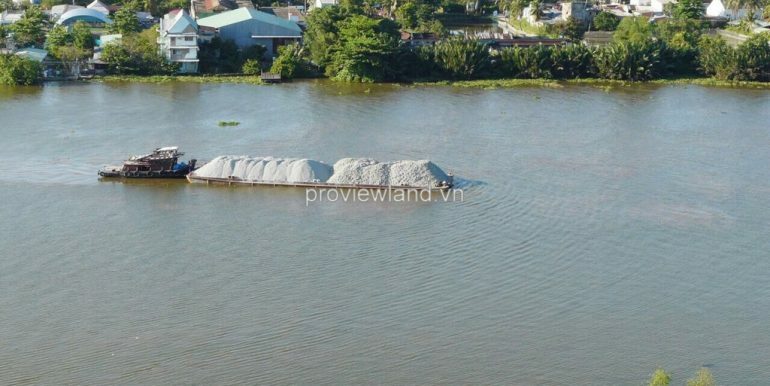 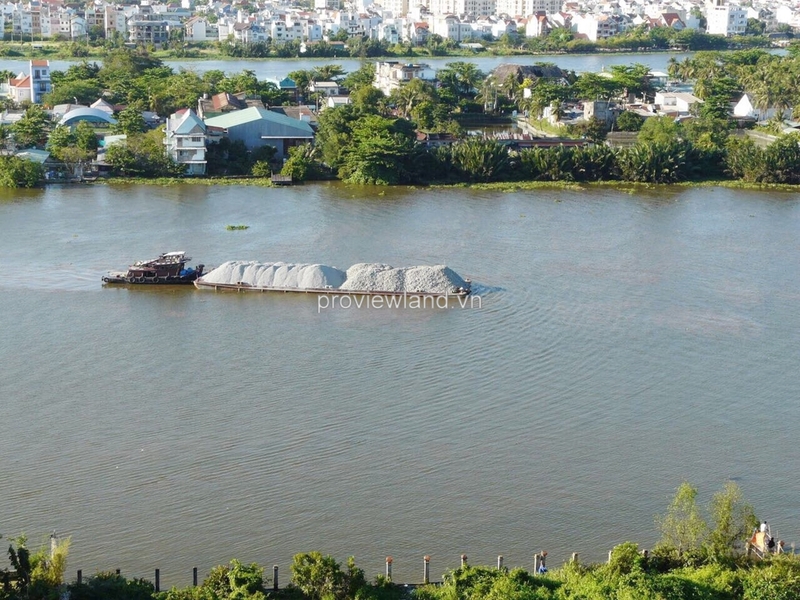 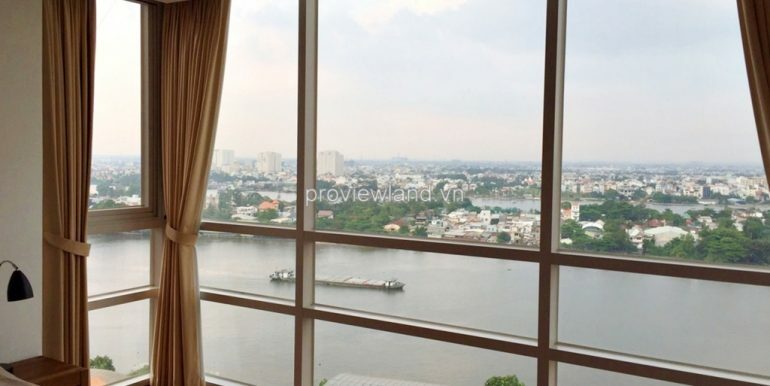 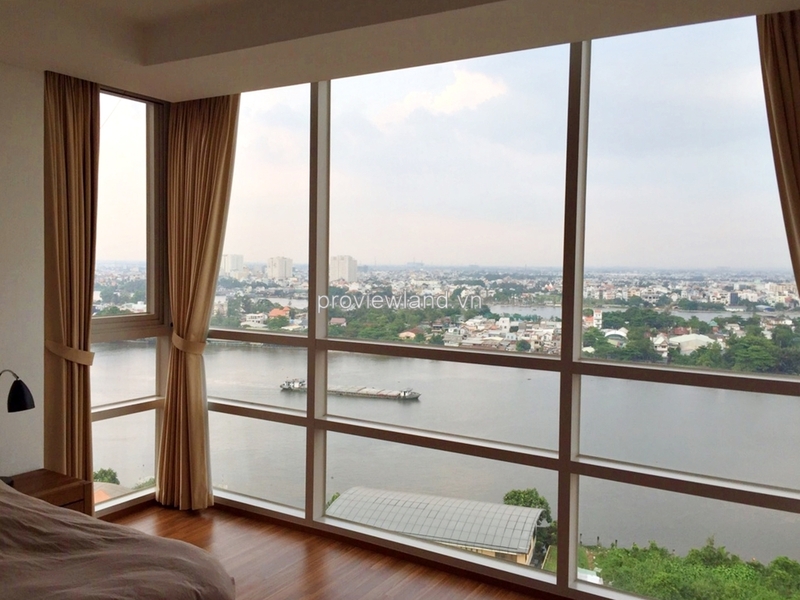 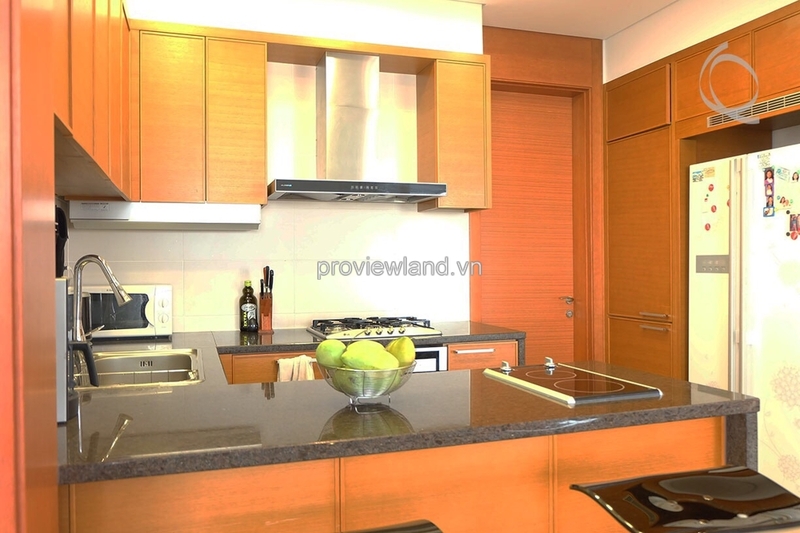 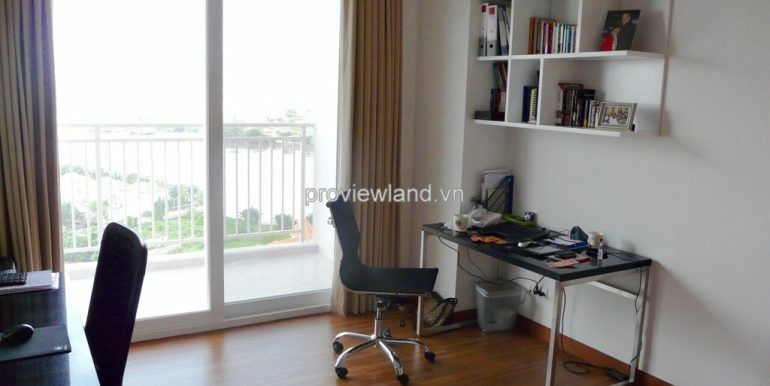 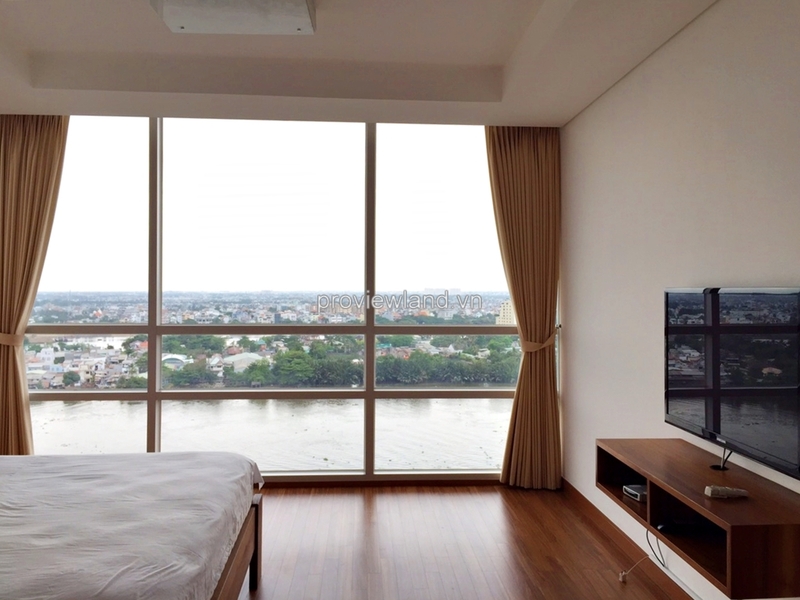 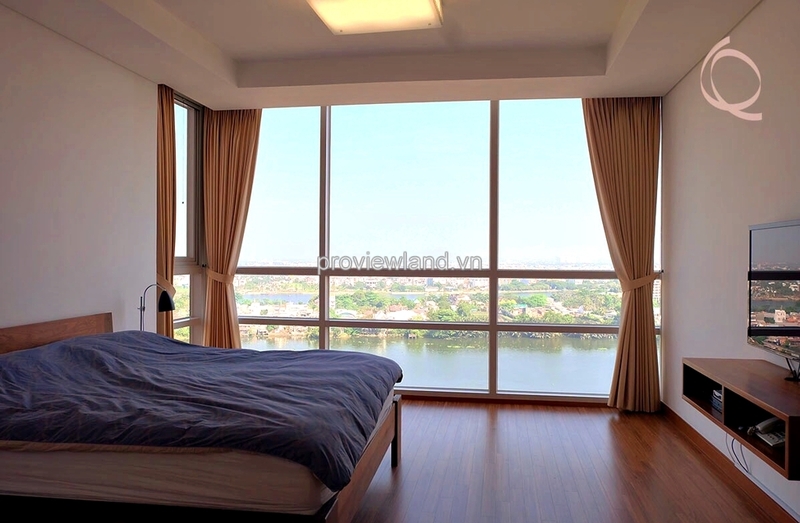 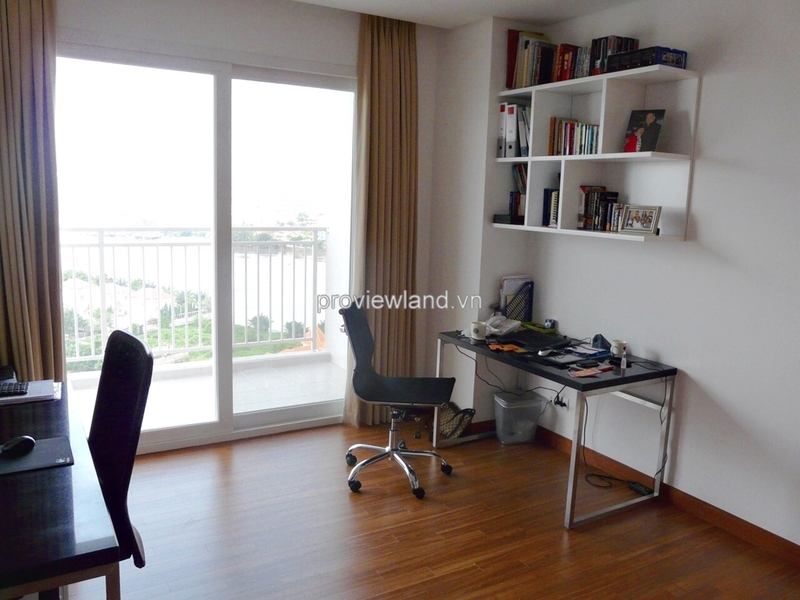 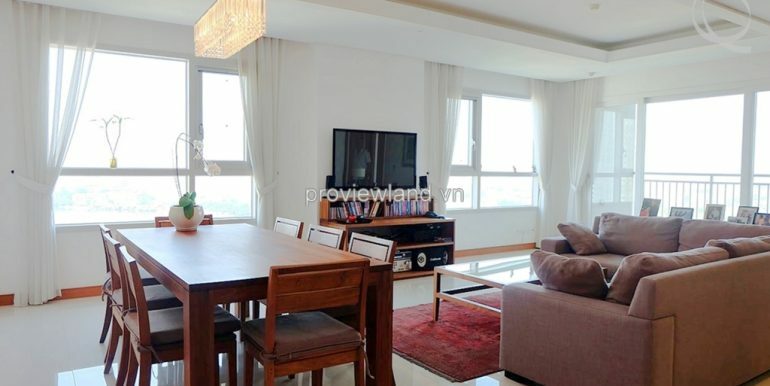 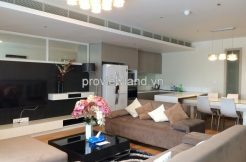 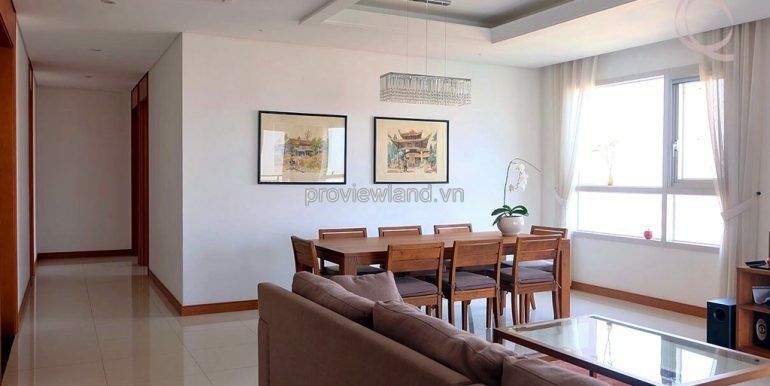 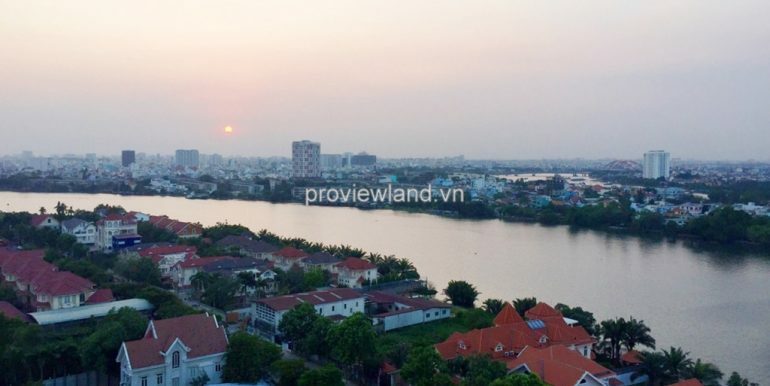 XI Riverview apartment for rent in District 2, located on Nguyen Van Huong Street, District 2, far from the center of city 6km and Ha Noi Highway 1km. 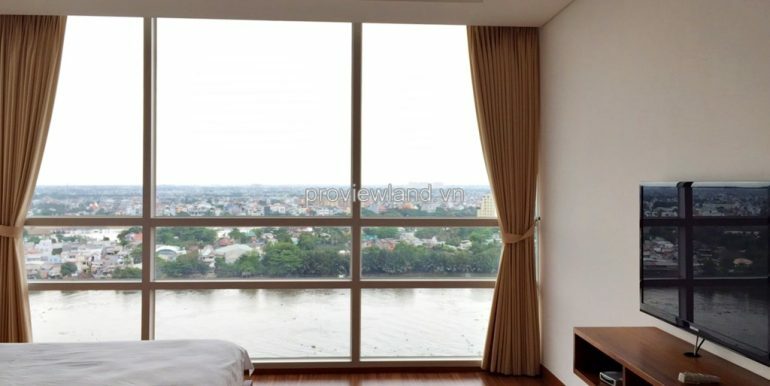 XI Riverview is equipped with the most advanced system meeting international standards; furthermore, there are many facilities nearby the area such as international schools, hospitals, supermarkets and so on. 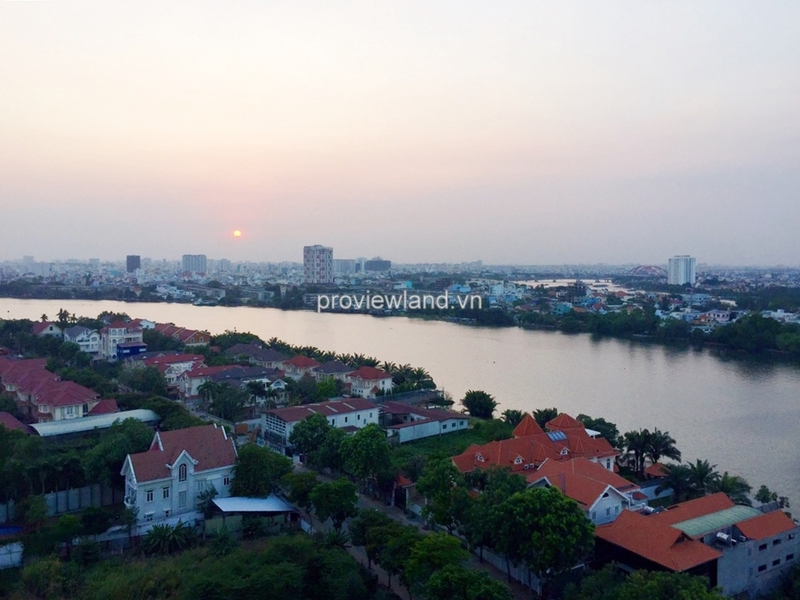 Whole the landscape of XI Riverview view to Saigon river. 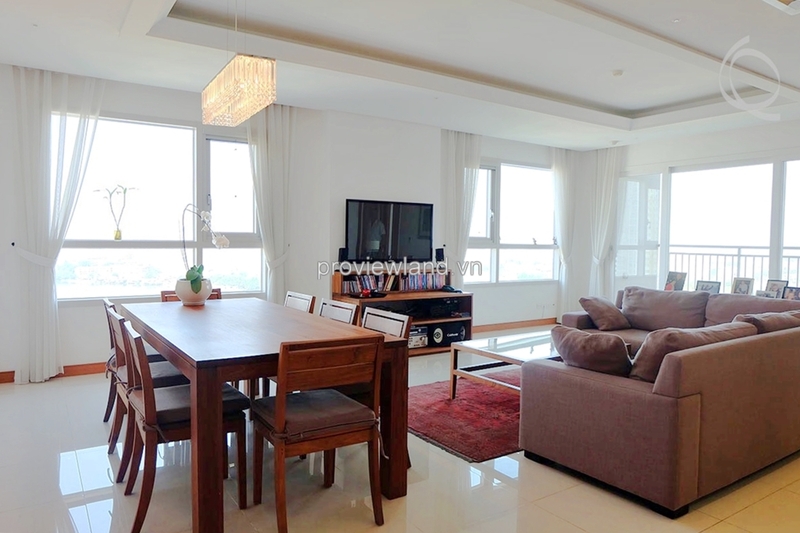 Apartment for rent in XI Riverview at T1 Tower, 14th floor, area of 201sqm, contains 3 bedrooms,3 bathrooms, 1 living room, 1 kitchen+ dining room, 1 maid room.